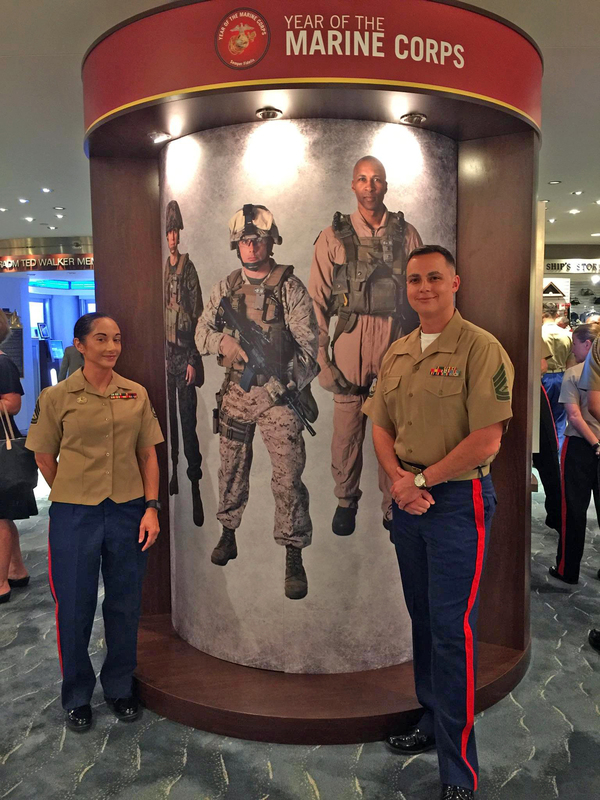 Elizabeth Inglese, a Visual Designer with King County Information Technology, was recently featured in a New York Times article highlighting women’s achievements in the military as part of International Women’s Day. 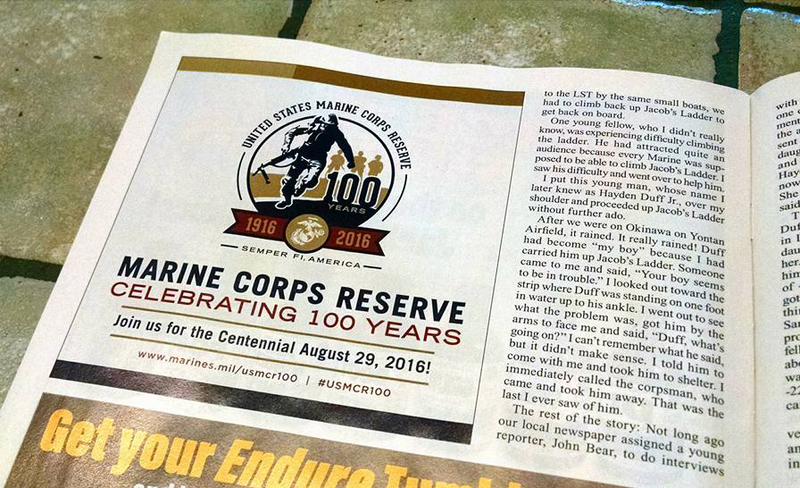 As a Gunnery Sergeant in the U.S. Marine Corps Reserve Elizabeth served as the Chief Designer for the Reserve’s Centennial Commemoration Campaign, (2015-2016). 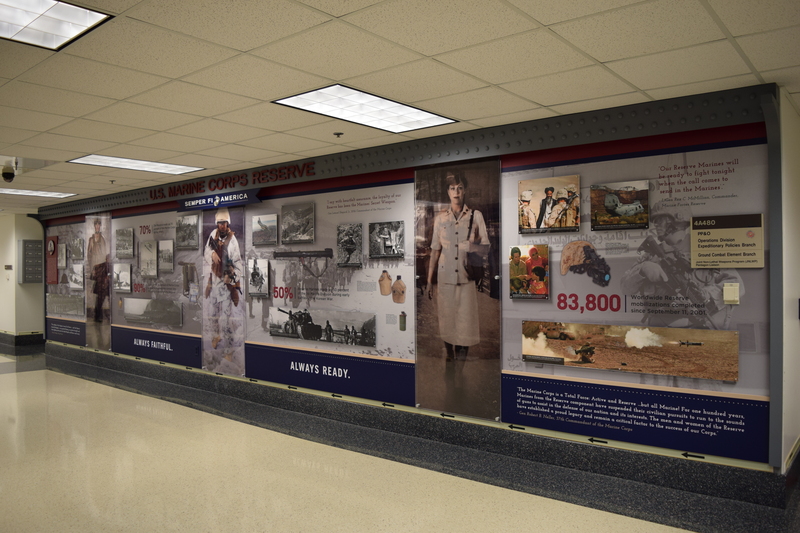 Her design work appeared across America, including such locations as the National World War II Museum in New Orleans, La., the Navy Memorial Museum in Washington DC, and even Times Square in New York. 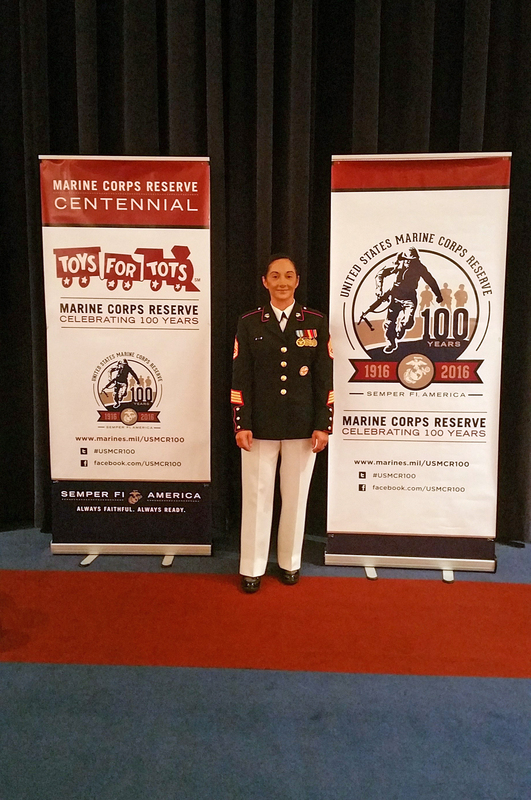 Her work included all photo shoot direction and design to include the official centennial campaign logo and brand guide, merchandise, posters, advertisements, event programs, a traveling museum display, banners, a permanent exhibit at the Pentagon, and the official 2016 Toys for Tots donation box design. 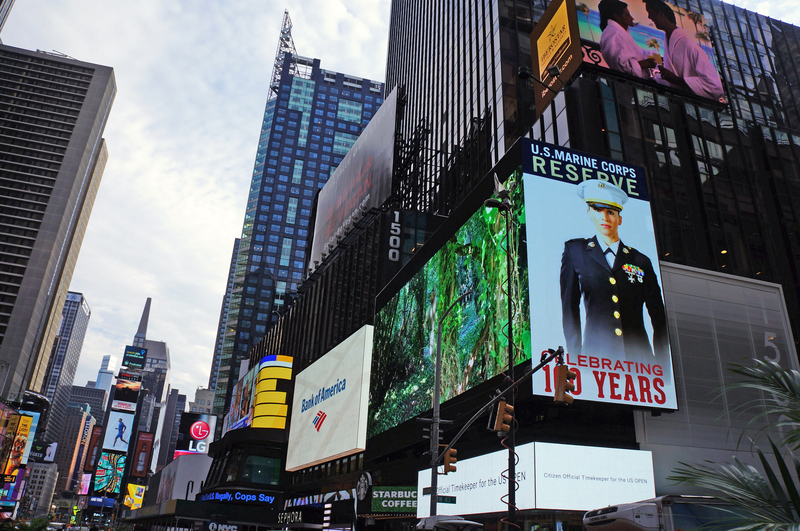 Read the full article here at The New York Times. View photos of Elizabeth’s work below. 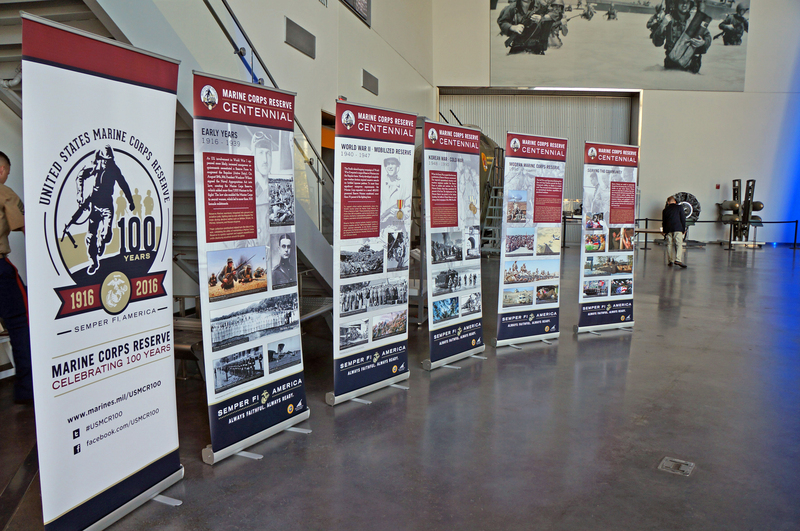 Pictured: Elizabeth Inglese with two samples of her work for this campaign.